Dan is a Dubai based Personal Trainer that will come to you. Being mobile means he can train you in your own gym, home or outside. This level of flexibility is ideal for training around your daily schedule. Dan has over 7 years’ experience working with clients from different backgrounds and different fitness levels. He will help you reach your health and fitness goals in the quickest and safest time using his knowledge of Nutrition and Strength and Conditioning. Dan specializes in fat loss, strength and conditioning and nutrition. He started playing ice hockey at the age of 5 and continued all the way to playing at a professional level. 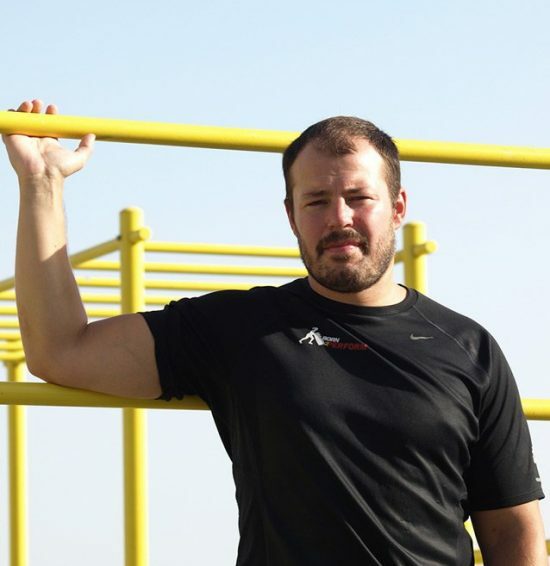 As a Dubai based personal training expert Dan can help beginners and professionals at any fitness level to improve performance, prevent injuries and improve body composition. Every human body is different and will react differently to different training methods and nutritional practice. Dan believes in finding the correct training methods and nutritional practices for each individual client to help them progress in the quickest time. When looking for a personal trainer in Dubai you need to know the trainer is qualified and is able to provide you with the know-how and experience required to ensure you get the best from each training session. Dan qualified with NASM (North American Sports and Medicine) in 2008 and started his own successful personal training company in Edinburgh, Scotland. In January 2015 Dan was offered a new challenge working for Born2Perform in Dubai and also became a Nutrition coach with Precision Nutrition. As well as being a general fitness expert Dan has a passion for helping his clients lose fat and improve their general health and fitness. Being a mobile Personal Trainer in Dubai allows Dan to provide his training sessions at a location that in convenient to the client. This can include your home, the building gym or at a nearby park or beach. This level of training location flexibility in all areas of Dubai can add a great deal of variety to your personal training sessions and help keep you motivated. Yes. We will run through a standard health questionnaire and discuss your previous exercise history. This will provide critical information to individualise your training program and allow Dan to plan a training program to suit not only you current fitness level but your preferred method of training/exercise. 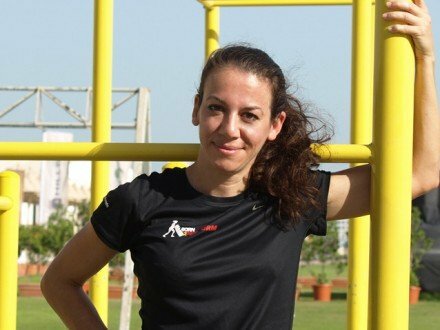 During your personal training sessions in Dubai you will be given some tips on healthier options however there is an option for an in depth nutrition analyses for an additional fee. Healthy eating and a healthy lifestyle are a crucial part of any training program and can help you to achieve your fitness goals faster. Yes absolutely. Having set session times each week increases the potential to achieve results as it creates a healthy lifestyle routine and keeps you focused on your end goals. Please inform Dan as soon as you can so we can reschedule the session. Cancellations within 12 hours are charged at the full session fee.